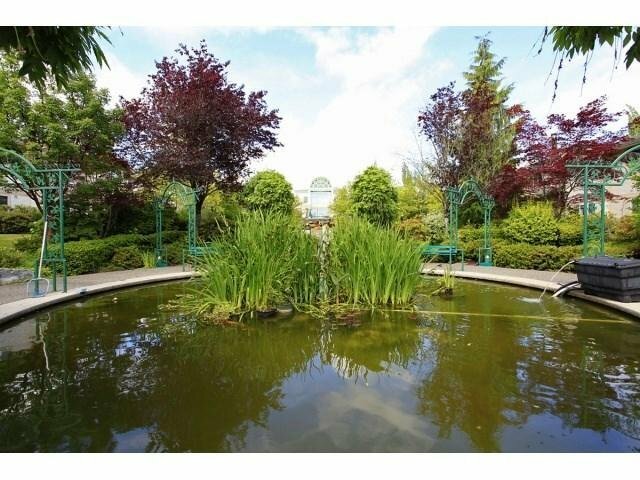 CHELSEA GARDENS! 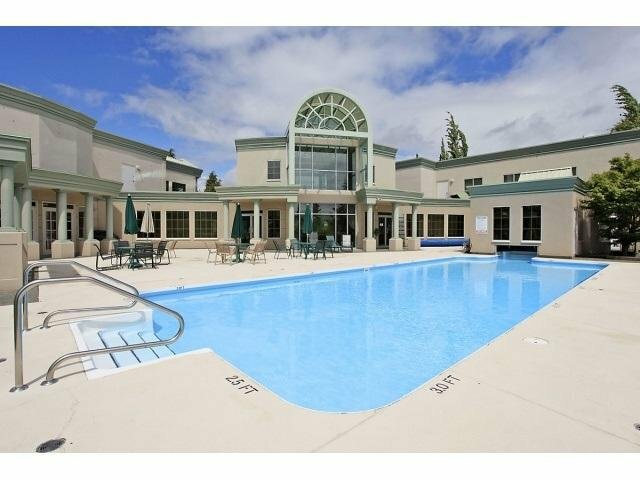 Gated 23 acres,resort style living. 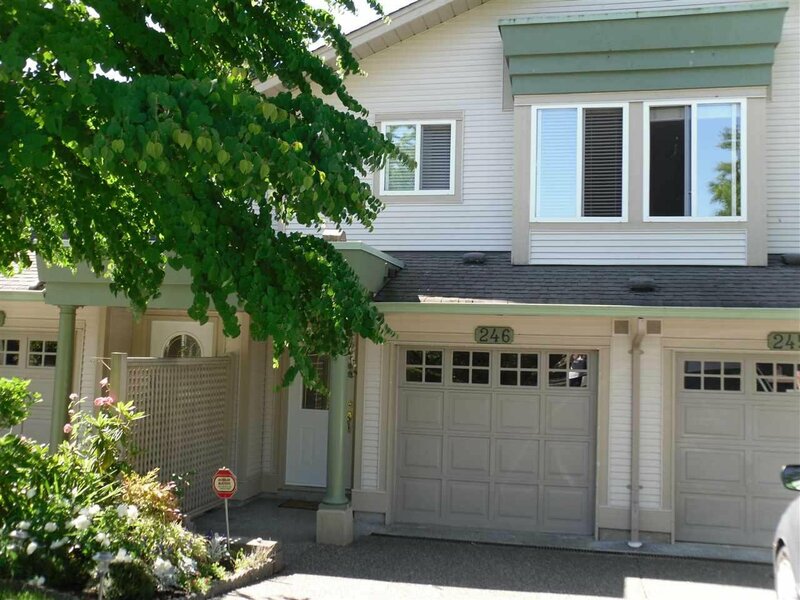 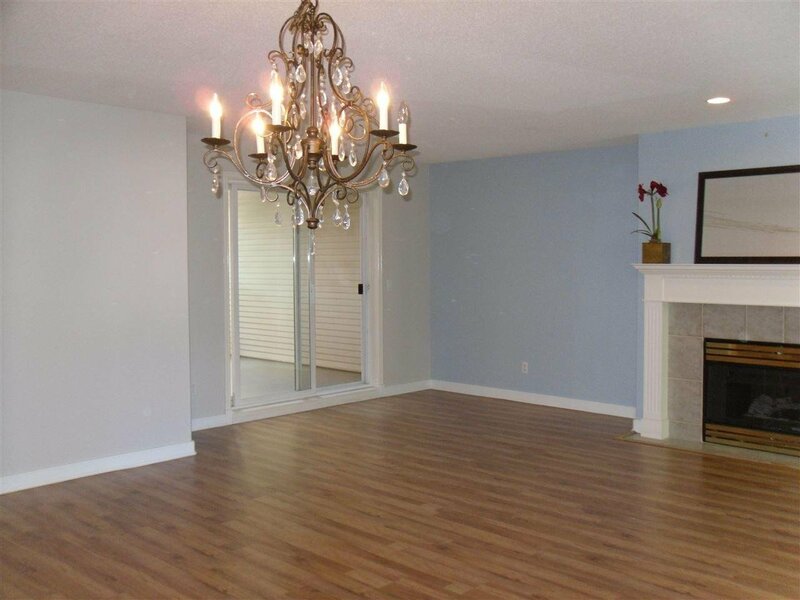 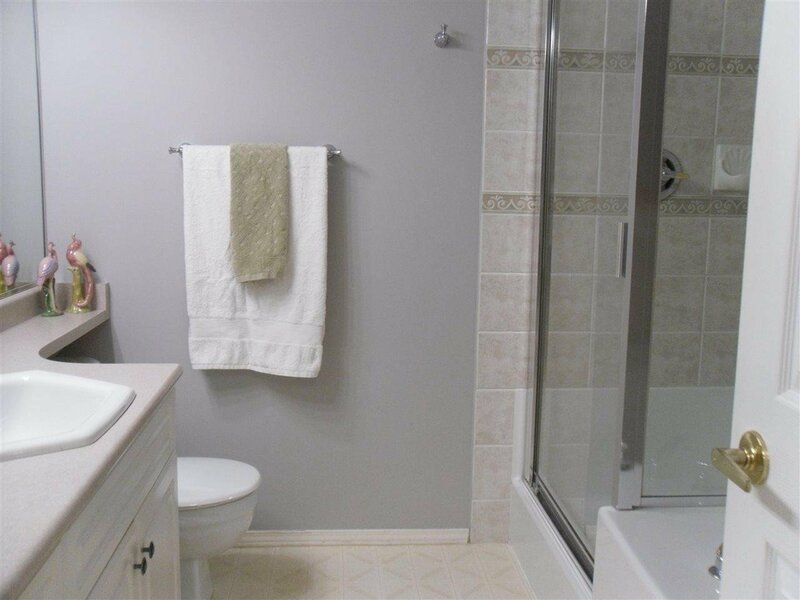 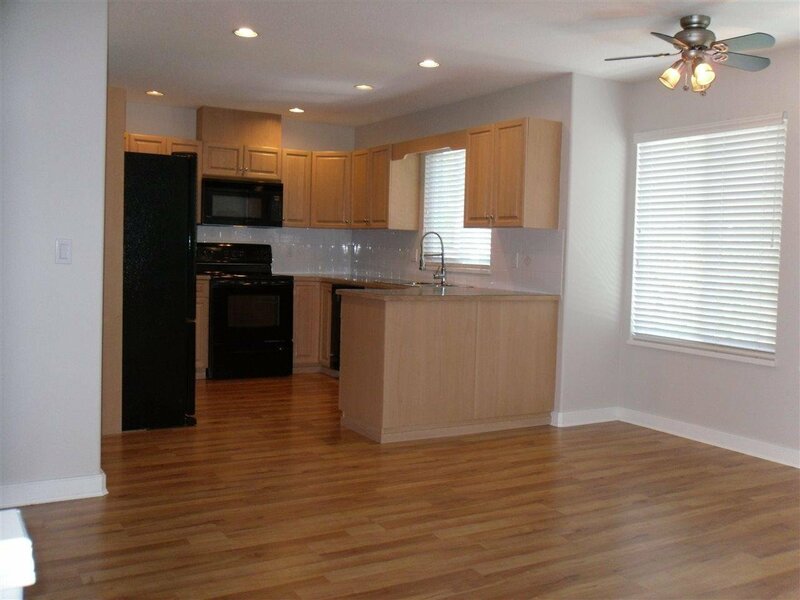 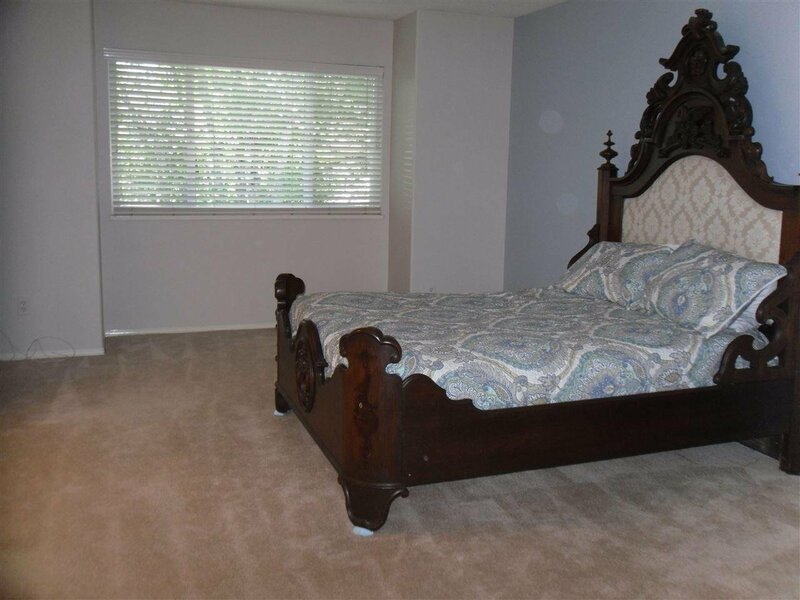 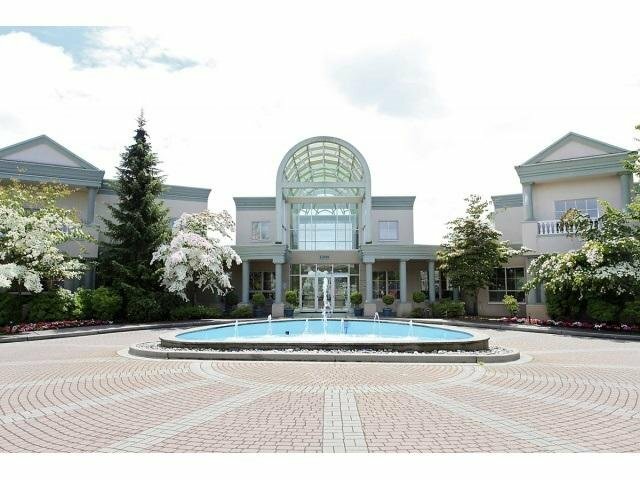 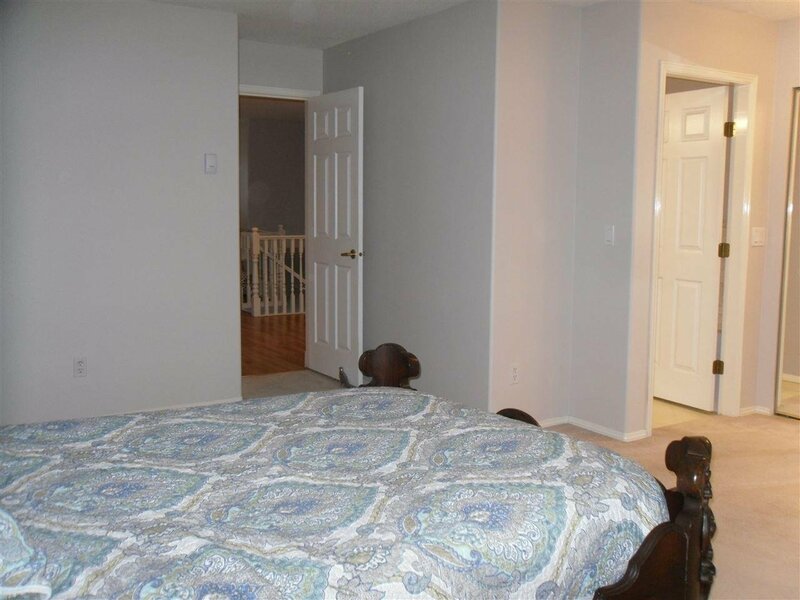 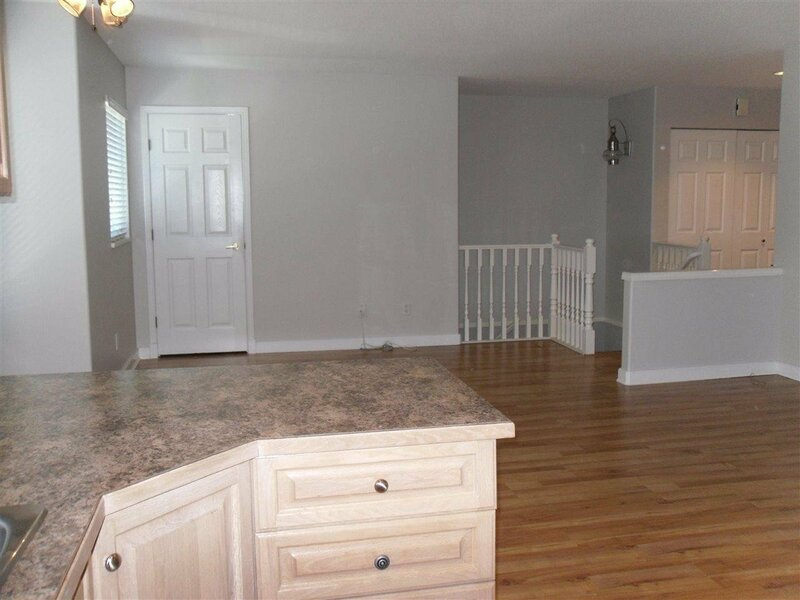 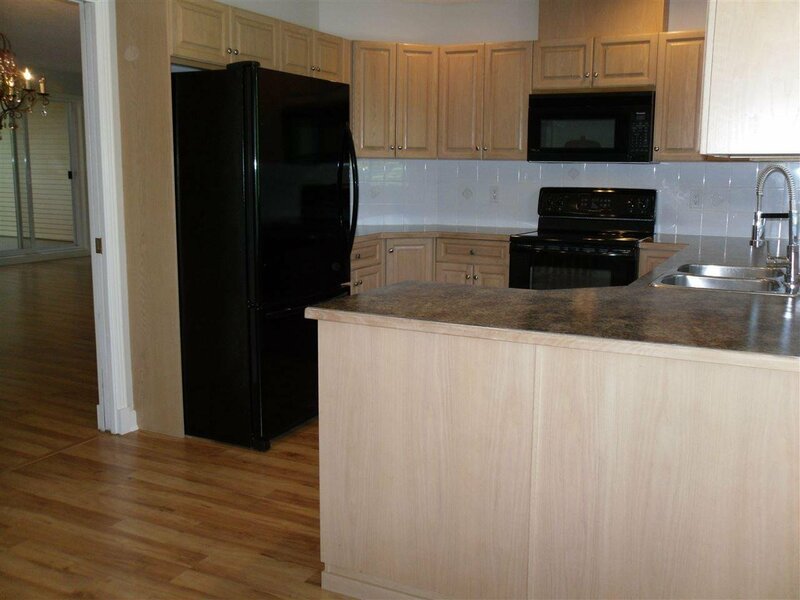 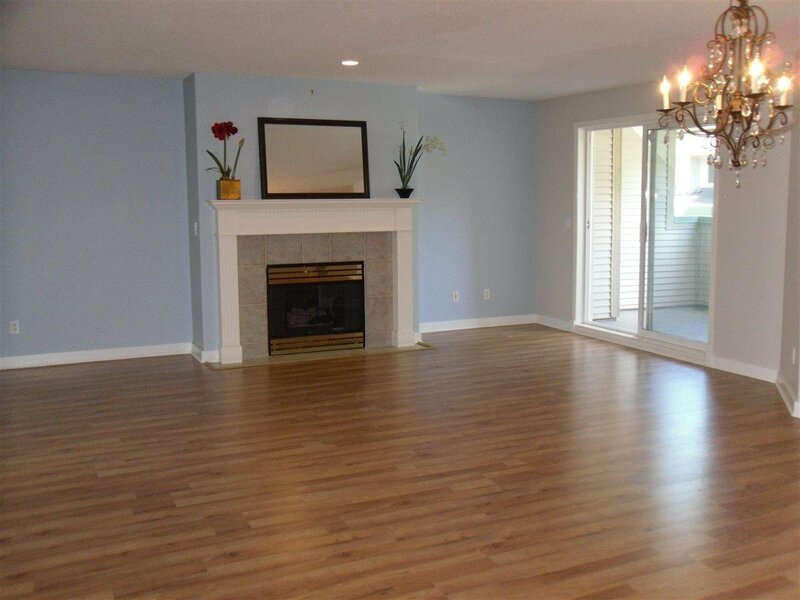 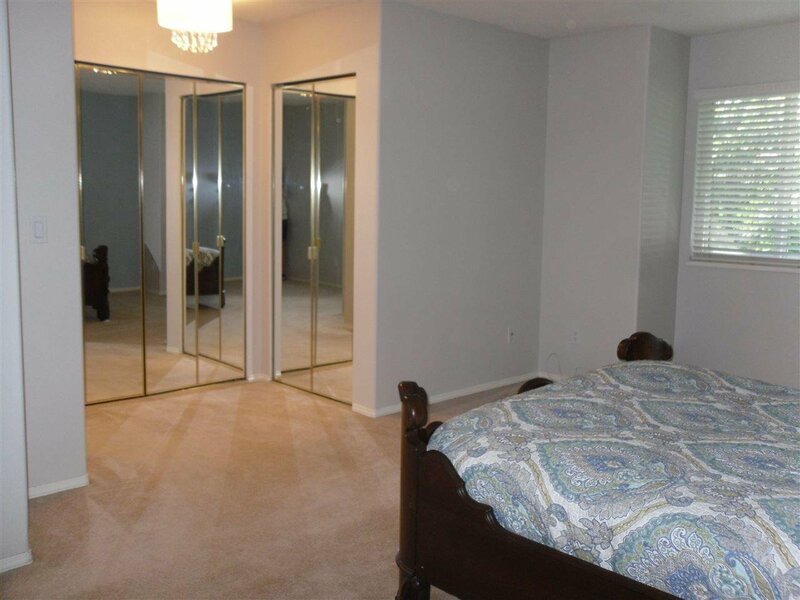 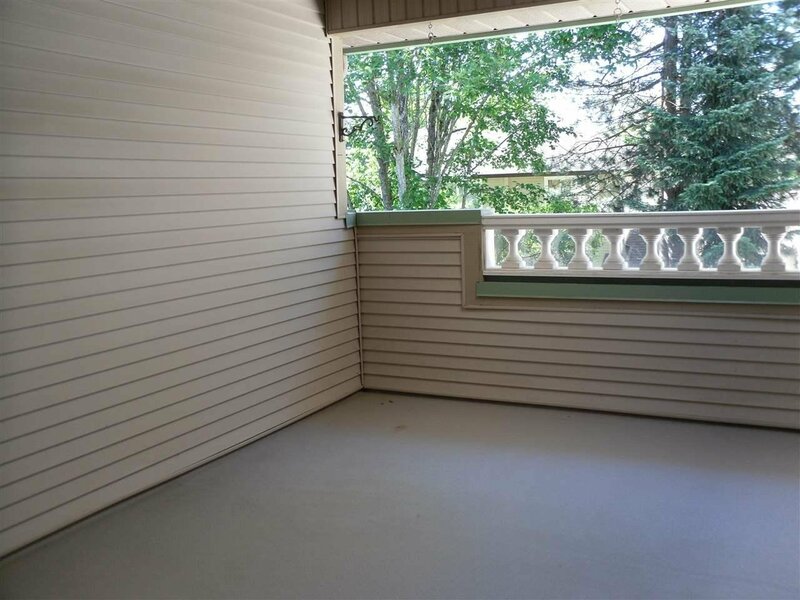 This 1756 sq.ft townhouse has been freshly painted and updated with laminate flooring, baseboards, 2 inch faux blinds,upgraded light fixtures,rain heads in both showers, extra in unit storage,newer hot water tank,b/i vacuum,natural gas for BBQ & fireplace, 2 covered balconies and more. 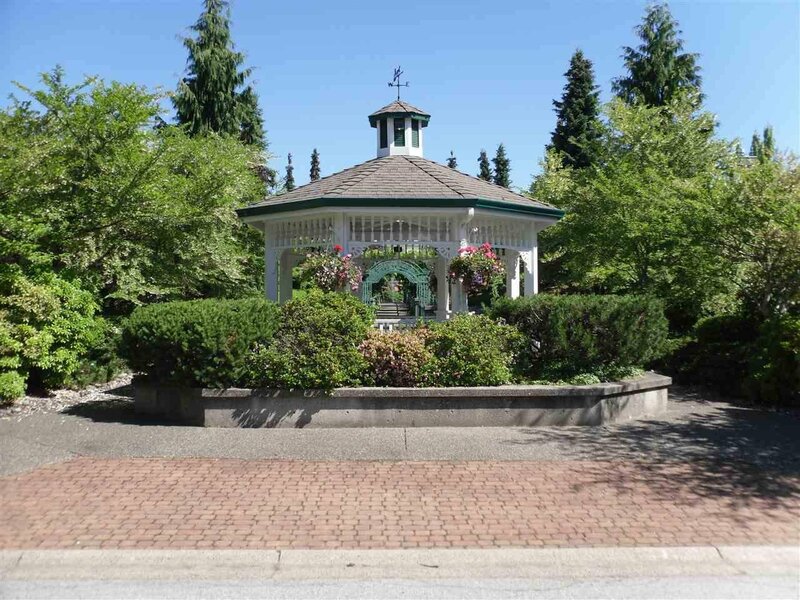 All this plus a great view of the Water Gardens and Gazebo. 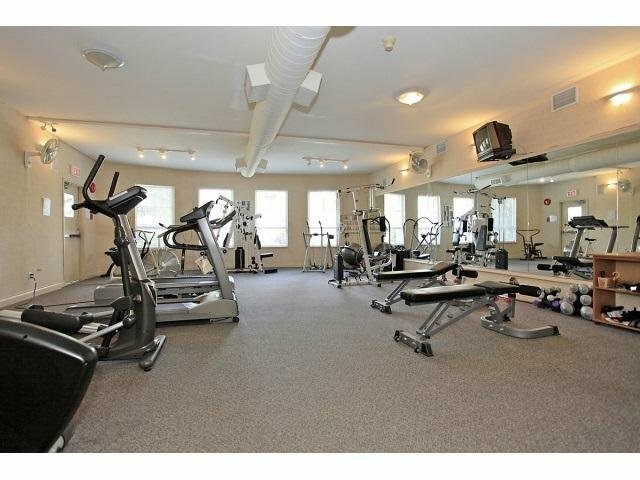 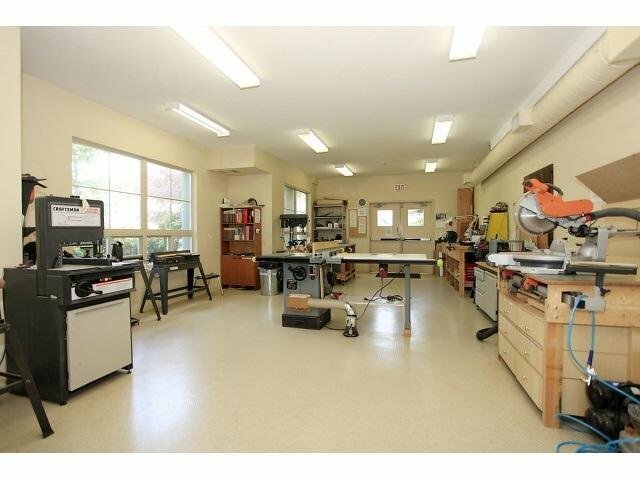 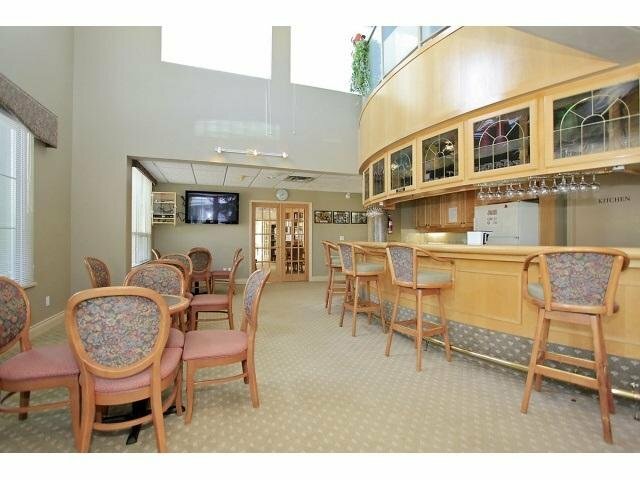 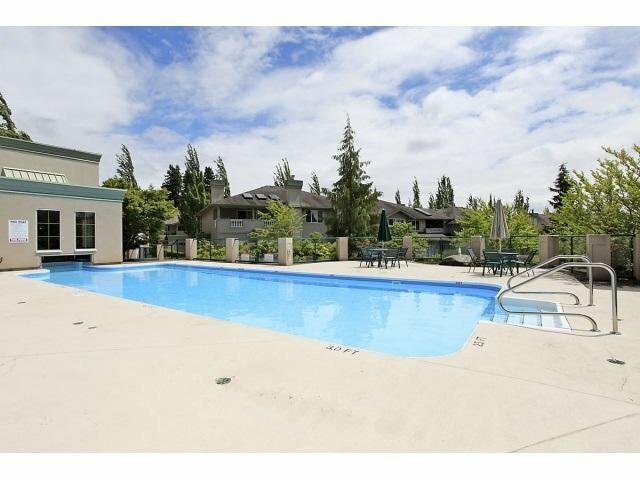 Amenities include: Stunning Clubhouse with exercise room, English Pub,Library, Fireside room, Woodwork shop, Pool and Hottub, Guest suites, RV parking and Resident Caretaker.